Featuring a mango yellow V neck kurta crafted in chanderi with thread work and sequin embroidery. It comes along with a pair of matching straight fit pants with elasticated back. It comes along with a ombre dyed chiffon draped dupatta at back neck with lace edging. 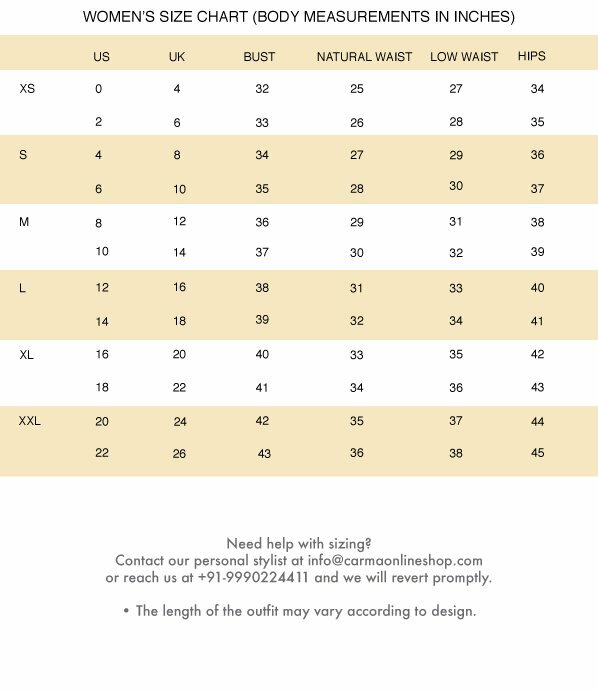 Length: Kurta: 46", Pants: 38"